We are pleased to announce that this year our competitions will be again co-organized by the Office of Marshal of the Malopolska Region. This institution supports financially the initiatives aiming at promotion of physical education as well as the organization of Malopolska’s various sport events: regional, Poland-wide and international. This time it is 38. 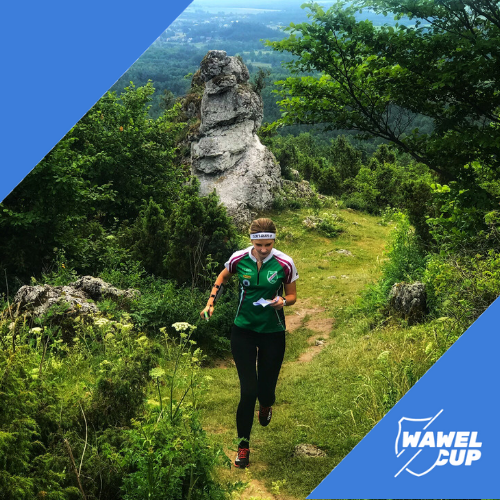 Wawel Cup (and some other events organized by WKS Wawel) that benefits from this support. See you in July! 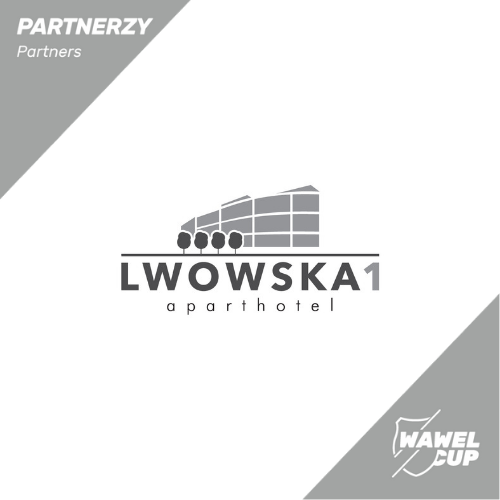 We are happy to share that Apartament Lwowska1 has just joined the group of Wawel Cup 38. partners. As a result, you may expect a special offer for a stay over there. Details soon! Dolina Będkowska remembers the Wawel Cup held exactly 11 years ago. In 2019, we will compete on a completely new map prepared by well-known Polish mappers – Wojciech Dwojak and Jacek Morawski. The courses will be prepared by event director. Enjoy the rocks, hills and landscapes of the Będkowska Valley! 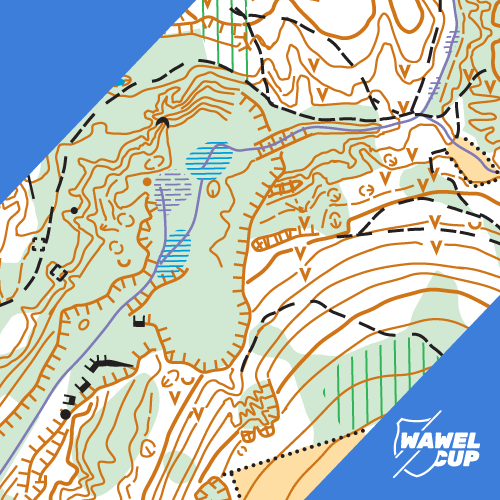 We are pleased to announce the schedule of Wawel Cup 38. You will experience a lot each day. It will be fun! The first version of the bulletin is available on our website for some time now. If you haven’t seen it yet, we recommend having a look! 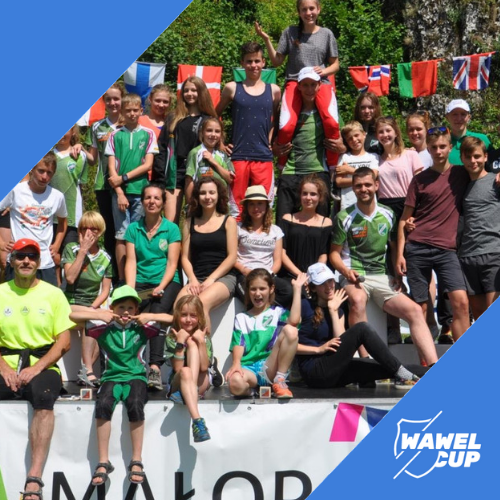 We are happy to present you Wawel Cup 38. organizer’s team. 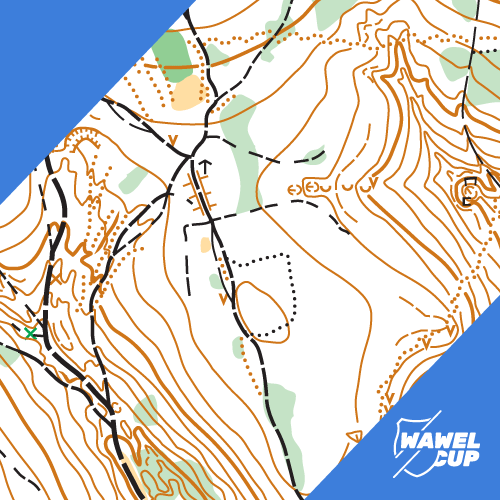 It’s core form the members of WKS Wawel Orienteering Team, supported by the top Polish mappers. We can’t wait to see you all! Second day of rivalry will take place at the east part of Las Orlej. In the area, in addition to the deep ravines, you will find an extensive contour features and a large number of slopes and ruins. 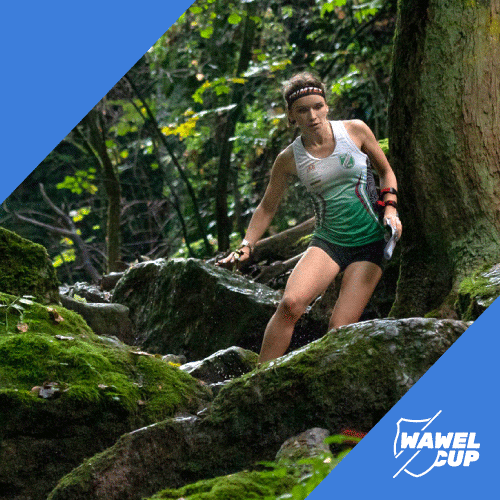 There will be plenty of rocks and a lot of puzzles to solve during a demanding middle distance. See you then! We’re pleased to announce, that our event is on the list of the biggest and most important competitions in Poland. Same as last two years, all the athletes will gain Polish ranking points during the event. We are happy to cooperate with Polish Orienteering Association, and we look forward to broader partnership in future! We encourage to visit a brand new PZOS website. Before we jump into presenting partners of our event, let us write a few words about the main organizer of the event. This is invariably WKS Wawel Orienteering Team. 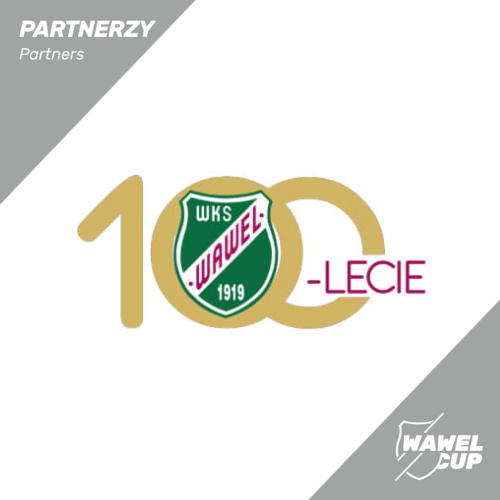 37 years of Wawel Cup history is already behind us, it’s time for more!